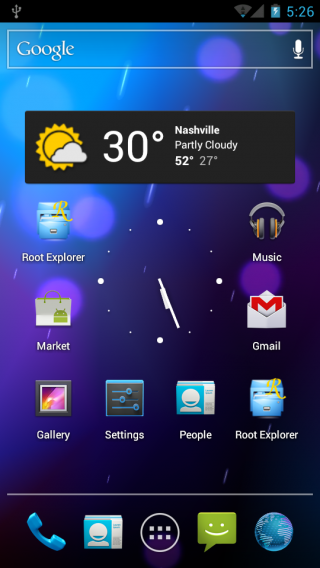 Previous versions of a custom ROM built for the DROID Bionic have been unsuccessful due to a problem with 4G LTE data. Thanks to a recent update to the device from Moto, the underground team has been able to put the pieces together to get the Ice Cream Sandwich build up and running for the masses. If you’re savvy with bootstrapping your device and flashing custom ROMs on a Bionic, then this build is right up your alley. 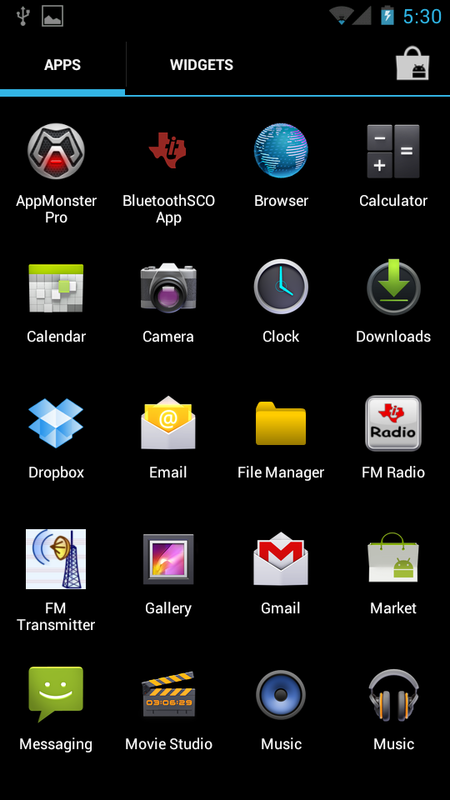 The first thing you will notice is that this is based on pure vanilla ICS and there is no Blur to be seen. 4G LTE data is working perfectly and only the Camera application is non-working so far, but they’re working on that. You will be able to use all your favorite root-required apps and if you want to give this build a try, then go ahead and follow the via link for instructions and downloads. Happy flashing.